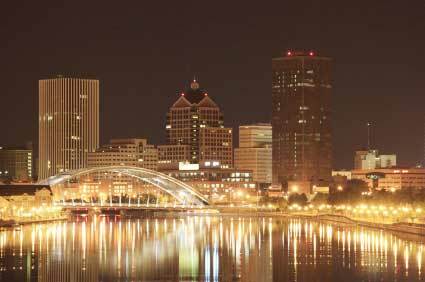 I’ve always heard great things about the Rochester Children’s Book Festival, but never got invited. I tried to weasel an invitation a few years back (clever Cynthia DeFelice reference), but that went nowhere. Finally, at last, I wore ’em down. Good thing, too, because I’m hoping to promote my SCARY TALES series as well as, you know, meet some kindred, book-loving spirits. So if you are near the area — a teacher, a librarian, or merely a stalker — please stop by and say hello. Some of the many authors & illustrators who’ll be there: MJ & Herm Auch, Julie Berry, Michael Buckley, Peter Catalanotto, Bruce Coville, Cynthia DeFelice, Jeff Mack, Daniel Mahoney, Matt McElligott, Linda Sue Park, Matt Phelan, Robin Pulver, Jane Yolen, Paul O. Zelinsky, and more. Holy crap! What a list of luminaries! My knees are sweating already. I better pack a clean shirt. I’m looking forward to it, with thanks to my publisher, the kind folks at Macmillan, for putting me up with a family of Armenian immigrants at a nearby trailer park for the weekend. I just hope they remember to roll out the red carpet. Remember, I’ll only eat the blue M & M’s. Happily, the event places me in close proximity to my oldest son, Nick, who attends Geneseo College. And by “attends” I mean, I certainly hope so! Anyway, check it out. 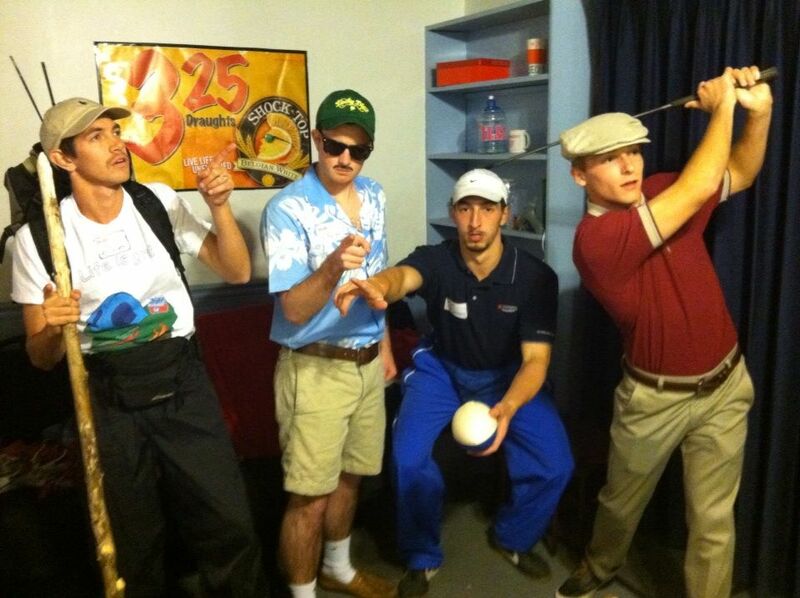 Nick is the one in shorts, pulled up white socks, bad mustache, and “Lucky Dad” hat. Hysterical, right? Lastly, hey, if you happen to be in Elmira, NY, on November 6th, or Richmond, VA, on November 13, you can catch a lively, fast-paced musical based on my book, Jigsaw Jones #12: The Case of the Class Clown. I did get to see it a few years ago, with a knot of dread in my stomach, and came away relieved and impressed. Everyone involved did a great job and, to be honest, the story is sweet, too. Families, elementary schools and preschools are encouraged to make reservations soon for performances of a children’s show. A 55-minute performance of “Jigsaw Jones and the Case of the Class Clown” will be performed at 9 a.m. and 12:30 p.m. Nov. 13 at Civic Hall Performing Arts Center in Richmond. The show is based on a children’s mystery series written by James Preller. Theodore “Jigsaw” Jones and his friend, Mila, are investigating who’s playing practical jokes. It includes music and humor. 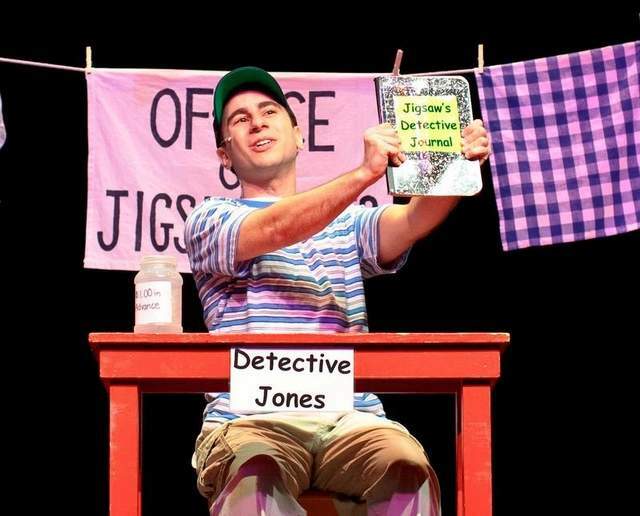 “Jigsaw Jones” is presented by Arts Power, a professional theater company touring the nation. Admission is $2 per student because a grant from the Stamm Koechlein Family Foundation is helping offset the cost for Civic Hall’s Proudly Presenting Series educational programming. Teachers and chaperones are admitted free.